Since the beginning of time, humans have gazed up at the night sky, with all its planets and dazzling array of stars. Our ancestors watched the Moon, and saw how it changed so dramatically throughout the month as it grew from a tiny silver sliver to a big, full Moon and then back again to tiny crescent of light in the sky. These early stargazers saw patterns in the sky and began to name various groupings of stars. These became the constellations we still gaze at today, such as Orion The Hunter, Ursa Major and Ursa Minor (the larger bear and the smaller bear), and Cassiopeia the queen. Early people associated these star groupings with stories from their cultures and mythologies, giving them a wonderful richness we still enjoy today. Great sages of all cultures studied the stars. And being good observers and highly tuned in to nature and patterns, they began to notice that certain planetary movements or the timing of certain constellations’ appearances in the night sky correlated with events or effects on Earth. These wise ones combined their observations of the outer world with insights they gained during meditation. In this way, they served as links between Heaven and Earth. Eventually, they compiled their knowledge into what became known as astrology. These great sages were humanity’s first astronomers as well as the first astrologers. In those days, astrology WAS astronomy. The star gazers were the ones who tracked the planets in their movements across the night sky…the ones who understood the Moon’s cycles and could predict important events such as eclipses…and the ones who advised world leaders at royal courts. All the great ancient cultures developed a form of astrology. Historically, we can trace astrology back at least four thousand years. The Mayan culture developed its own form of astrology, as did ancient Egypt, China, and India. Often, astrology began as a way to track the seasons and know with great reliability when to plant in order to reap a good harvest. In the western world, astrology has ancient roots, too. It originated in ancient Mesopotamia, in what came to be called Chaldea and later Babylon. Sages from that area also gained wisdom from Egypt’s mighty civilization, making long journeys (often on foot) to study with Egyptian priests and mystics. From Egypt, astrology spread to ancient Greece, where it flowered freely. With the rise of ancient Rome, Greek scholars shared their knowledge with Romans, often tutoring the children of the rich upper class. As Rome declined, the Arab world kept astrology’s teachings alive, and from there they later spread to Europe. Eventually, astrology was among the subjects taught at Western universities, holding pride of place until the Age of Reason saw the division between astrology and astronomy. Yet astrology carried on, with astrologers (many of whom were mystics and great spiritual leaders) teaching their knowledge to carry on the tradition. With the 20th century, astrology became much more widespread and highly popular, as it was in ancient times. And now, in the 21st century, astrologers are carrying on the tradition. 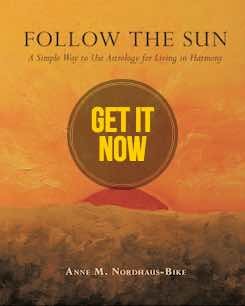 They continue to refine astrology and add new insights and techniques. With the rise of technology in our era, astrology has grown dramatically thanks to many new techniques and technological advances that make calculations so much easier and more accurate. 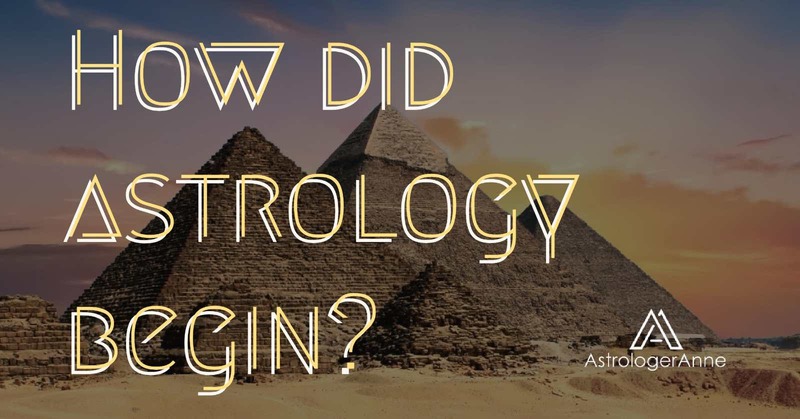 Yet no matter how modern our current western astrology becomes, it remains indebted to those ancient sages and curious human beings who gazed up at the beautiful night sky…and wondered…and turned their wisdom into the art and science we enjoy today.